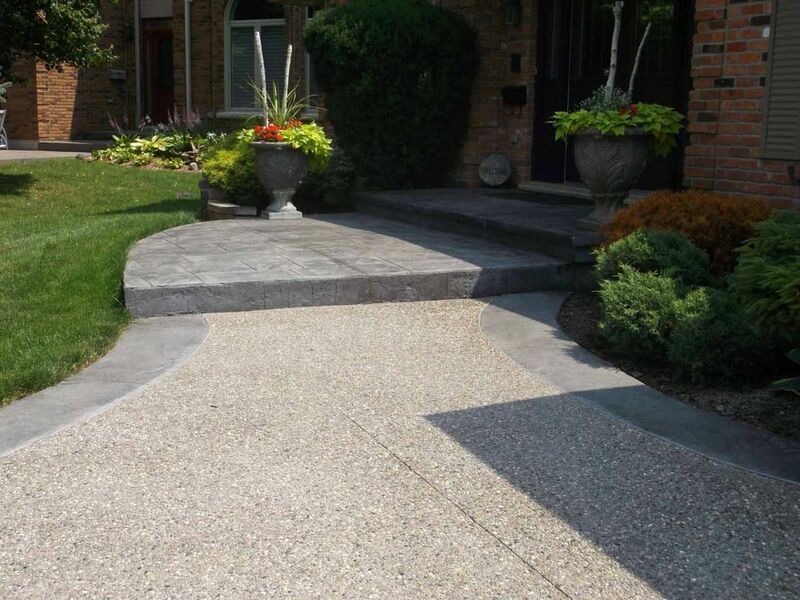 Concrete London | Home | Carlos Barbosa Concrete Ltd.
Trust the exterior of your home to a team with over 30 years of experience in stamped, coloured, plain, and exposed concrete. 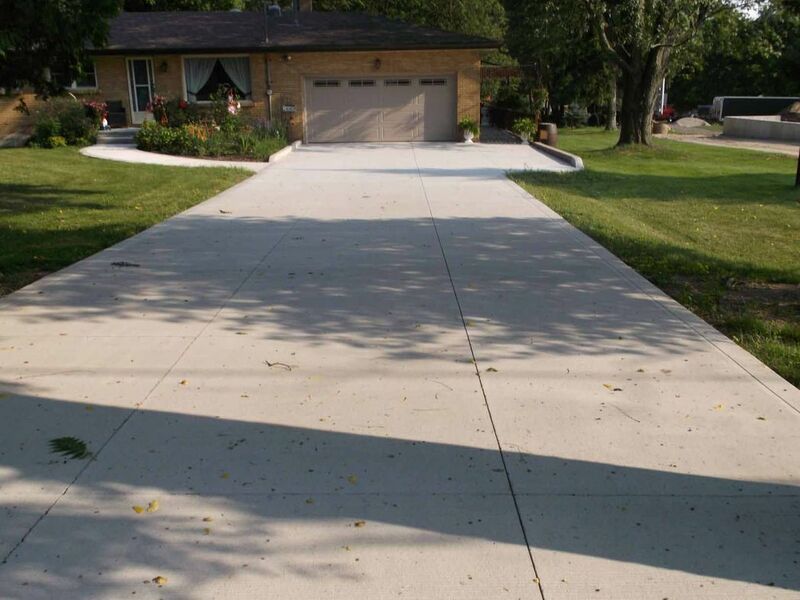 Turn your home into the star of the neighbourhood with help from Carlos Barbosa Concrete Ltd. We specialize in plain, exposed, coloured, and stamped concrete. We service homes all over London and the surrounding area to give them high-quality driveways, patios, sidewalks, pool decks, porches, and more. 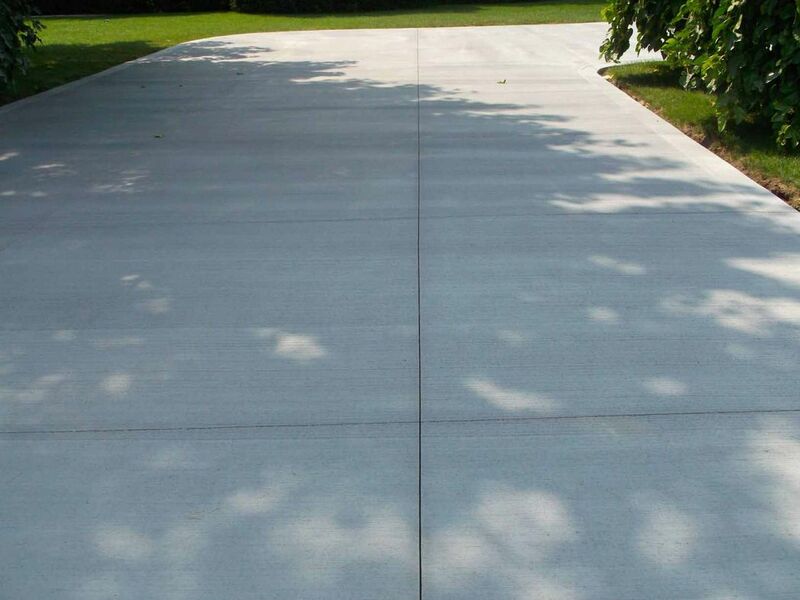 No matter the scale of the project, we give every ounce of energy to every concrete product we create, with many of our customers coming from word of mouth. 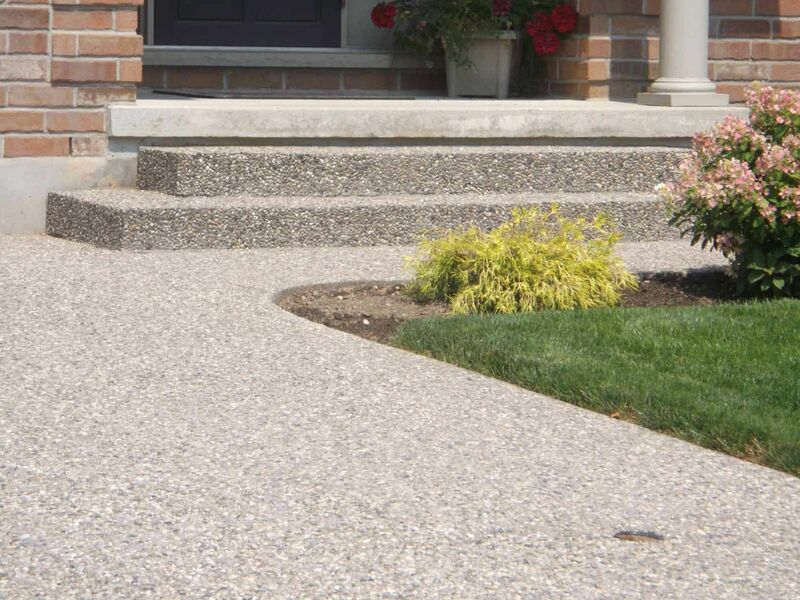 Fully customize your product by choosing a variety of stamps and patterns and light to dark colours to suit the exterior of your home. 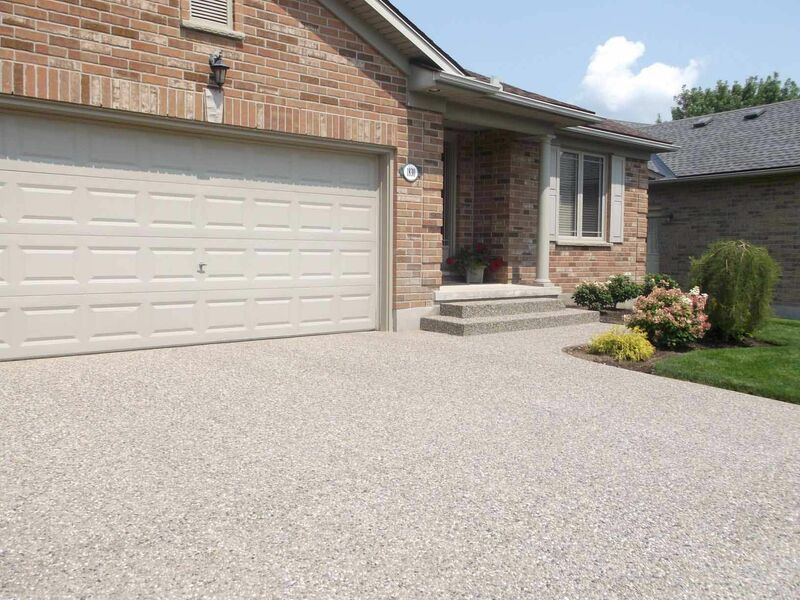 Whether you’re looking to match your current home or want a new stand-out piece, know you can trust the friendly service from Carlos Barbosa Concrete Ltd. 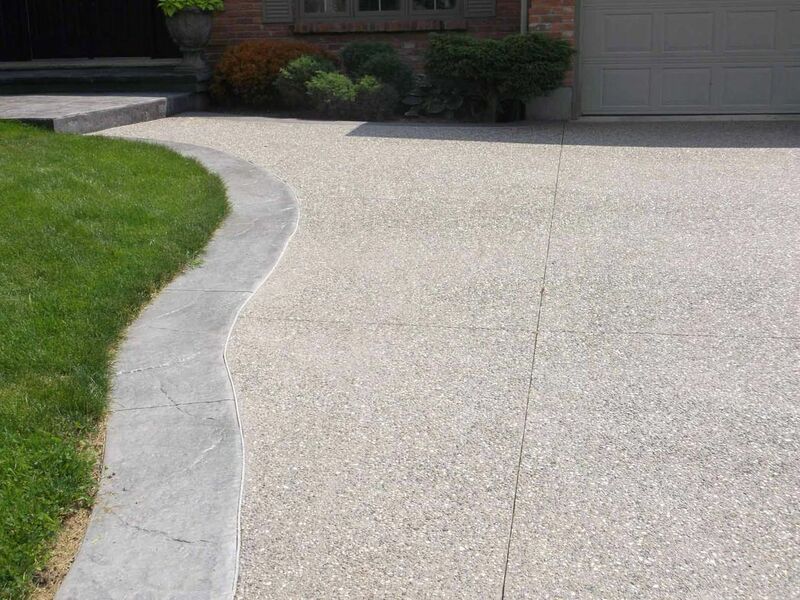 Choosing the right contractor for your project can really make the difference when searching for a high-quality and lasting product. Make sure you compare apples to apples by noting the quality of work and the types of materials used. Always get your quotation in writing and make sure you feel comfortable with the person you are dealing with. 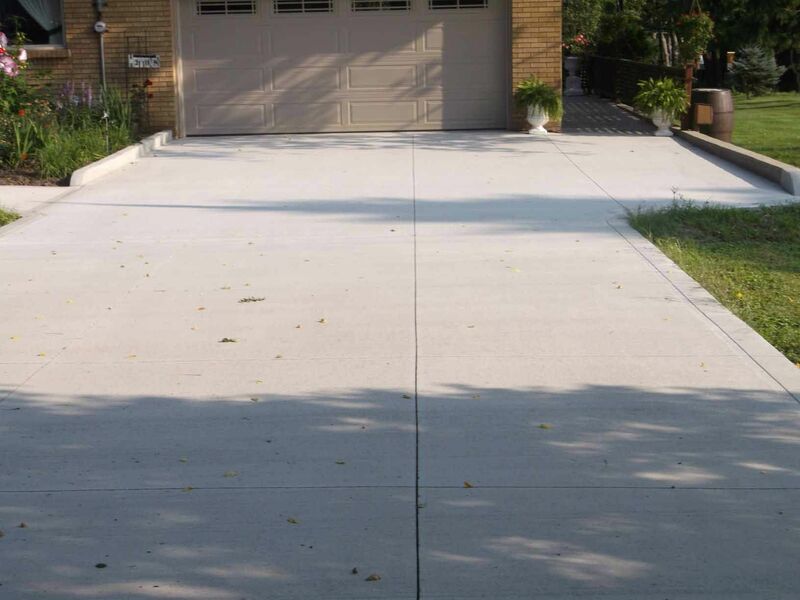 Ask for the addresses of previously done work from the contractor so you can check out their work and see it directly for yourself. 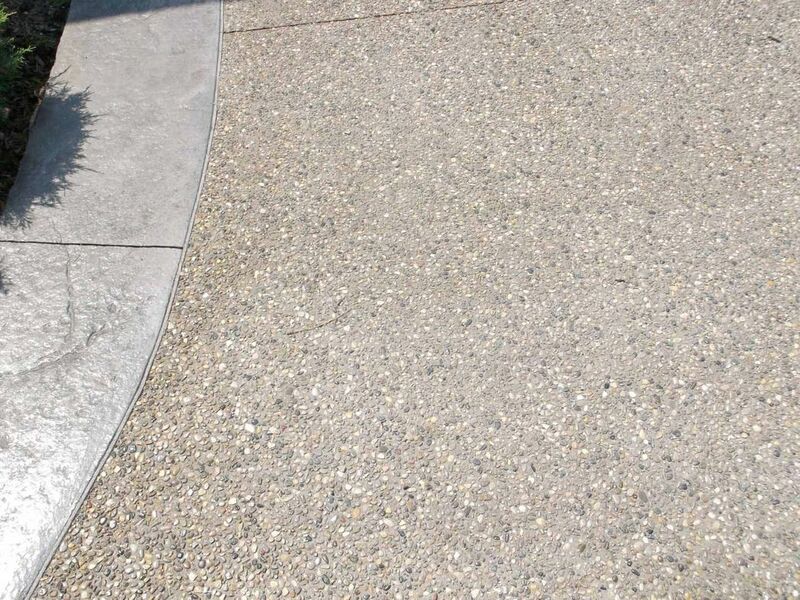 With these tips in mind, you should be able to find a reliable contractor for your next project. 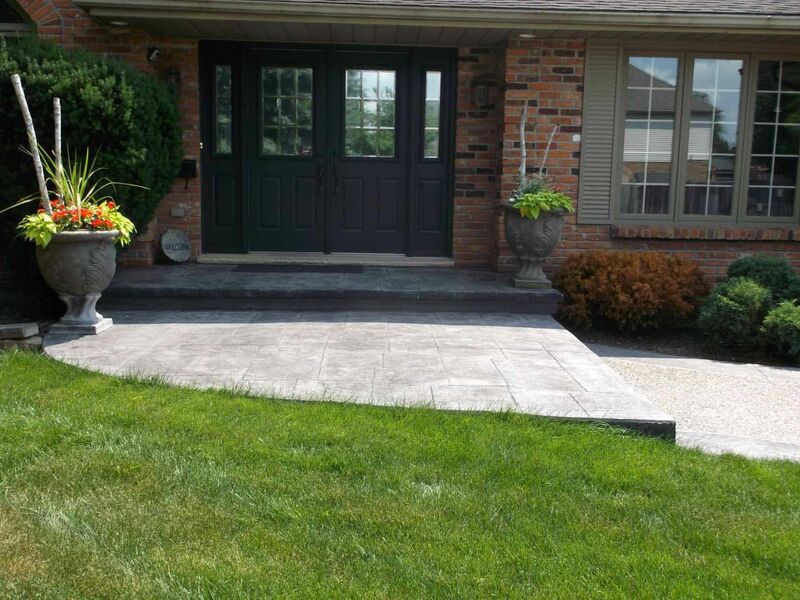 Whether you’re looking to update your front or backyard, we provide an honest and reliable quote for your project. 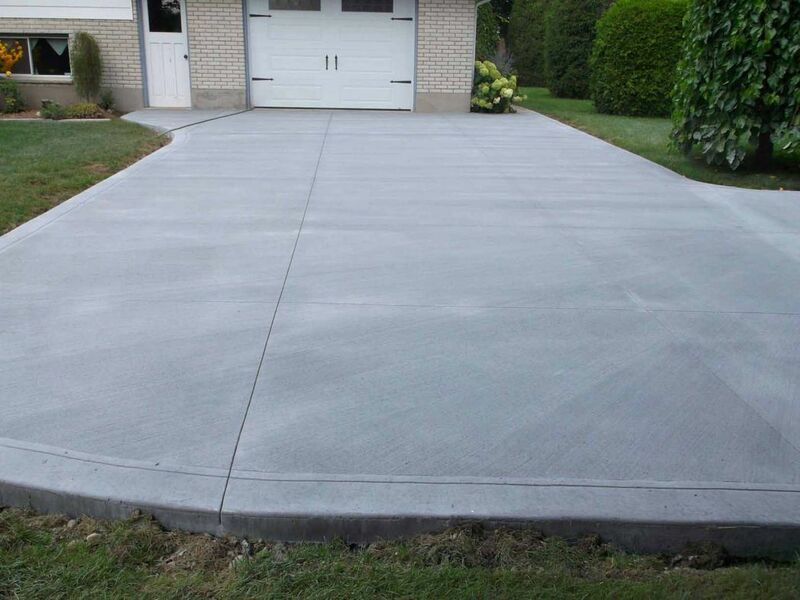 Build a brand new space for outdoor entertainment or add functionality to your property with a concrete area.